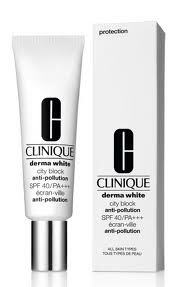 Would you like to try Clinique Derma White City Block Anti-Pollution SPF 40/PA+++ ? Redeem 1.5ml sample via mCoupon at Clinique site. rane can i use your picture for my blog?